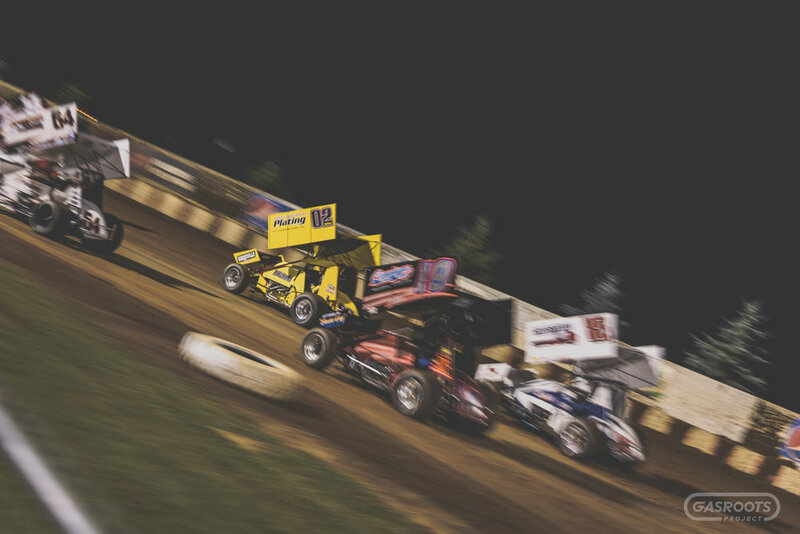 Mike and Melissa Reinke and their three children Hayley, Lane and Chase love to be at a dirt track, but if their summer weekends aren’t spent racing Mike’s 410 sprint car, they’re probably at a campground enjoying a fire and each others company. The Reinke’s along with teammates and friends Ralph Schmitt, Rob Zorn and Scott Cowman are the 'roots' in grassroots short track racing. Mike and Melissa lead by example and always strive to show their children unconditional love. Hayley, Lane and Chase are shining reflections of their parents hard work and determination. Ralph, Rob and Scott have a combined 120 years of short track racing experience. They’re seasoned mechanics who seem more like Grandfather and uncles to the Reinke children than anything else. Everyone on the team has been around racing the majority, if not all of their lives. You can tell they all live to compete at the track. 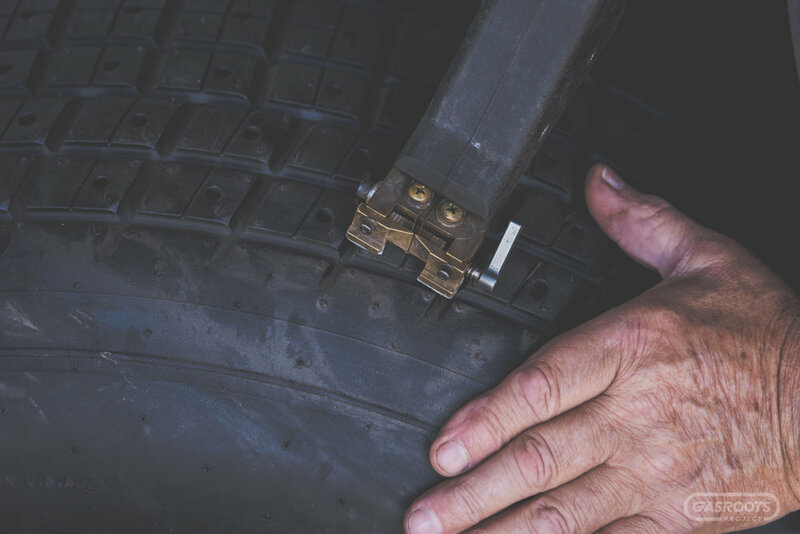 Mike is a steady wheelman who has earned the respect and admiration of his fellow competitors. The relationship between Mike and car owner Scott Cowman goes back 30 years to days of go-kart racing. The two have now been working together for over 25 years in 410 sprint car competition. Mike’s familiar yellow number 02 car is a staple on the Illinois-based Interstate Racing Association (IRA) Outlaw Sprint Car tour. Mike Reinke got his start behind the wheel of a go-kart in 1989. Now, at age 45 he’s wheeled an outlaw sprint car for over 25 years. Mike has had the opportunity to drive for a couple teams and appreciates being able to stay friends with all of them. 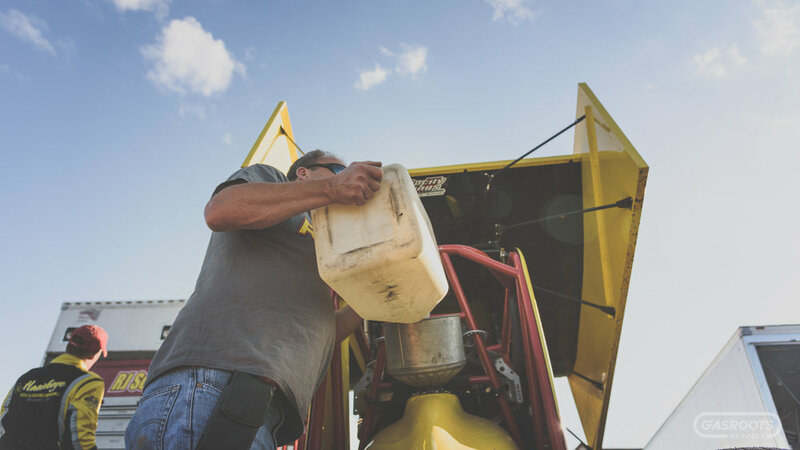 A diesel mechanic and sprint car wing fabricator during the week, Mike believes that you treat others like you want to be treated and always do good things. 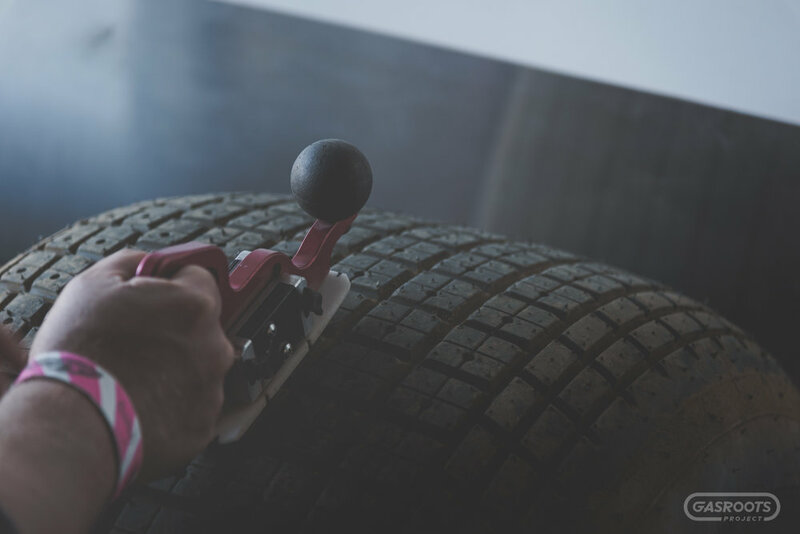 It’s no doubt that this talented and focused driver's favorite part about race day is getting in the car. With his career winding down, he appreciates every lap and enjoys time at the track with family and friends. When he’s not strapped into his race car he finds peace and happiness around a campfire. Like Melissa Reinke, Scott Cowman is a native of Knoxville, Iowa. 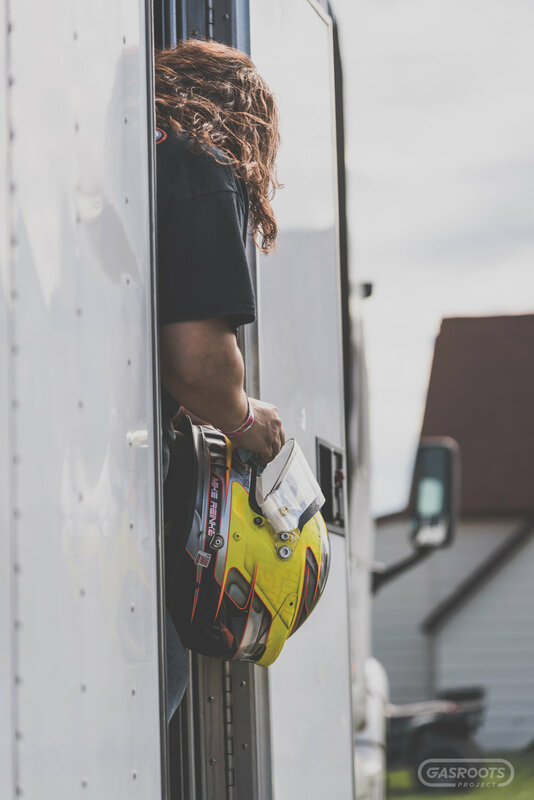 His first experience with short track racing was with his father who raced late models. He’s been involved with racing for 30 years now and his favorite part about race day is being with friends. Scott currently lives in Elkhart Lake, Wisconsin and owns SCA Inc. an interstate transportation company. 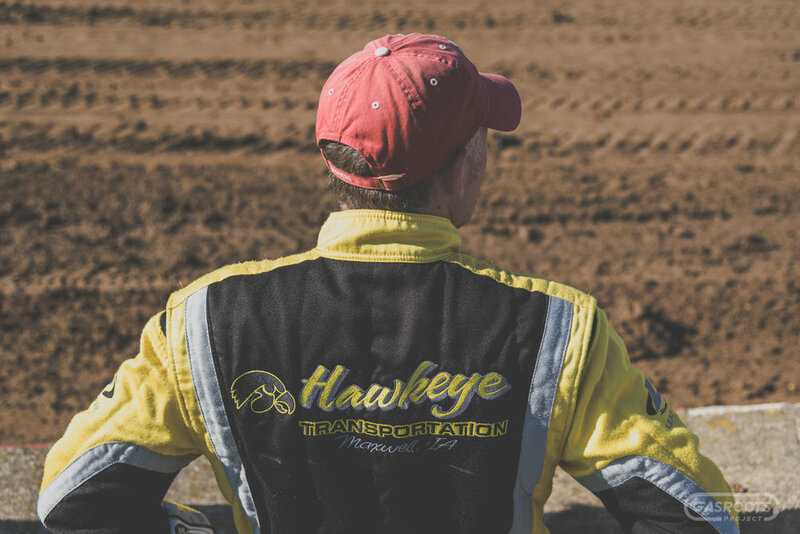 He and Mike Reinke have been involved together with 410 sprint car racing for over 25 years. 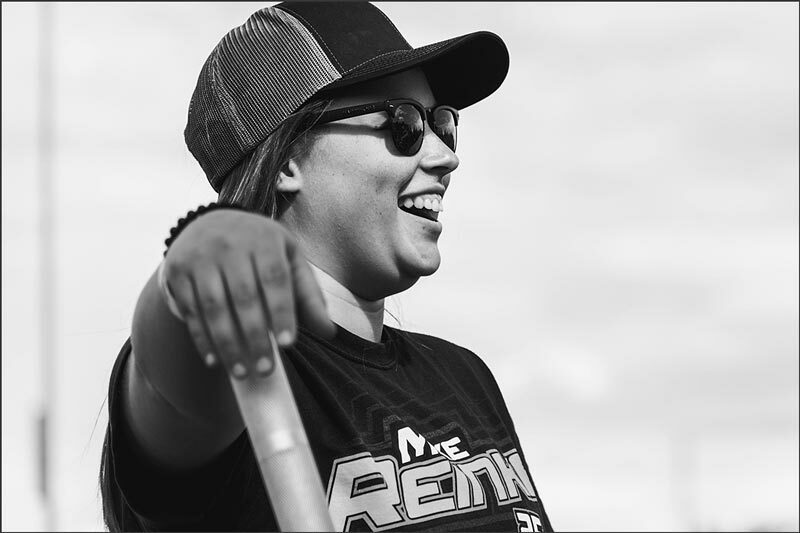 Born and raised in Knoxville, Iowa, Melissa Reinke grew up watching her dad race sprint cars at legendary Knoxville Raceway. She always said she’d never marry a race car driver, but the 1993 Knoxville Nationals Queen is glad she did. Melissa and Mike have three beautiful children that reflect the love and passion of them. She knows that the racing community is a family and she’s proud that her family is a part of it. Melissa sees Mike’s passion for racing and is always by his side. As team travel agent, bookkeeper, cook and race day statistician, she believes racing is truly what her family is about. Melissa is a Registered Nurse who manages five clinics, her motto is “she believed she could, so she did” - and that she has. Consider the Mike Reinke Racing team as a family and Ralph Schmitt would be Grandfather. Not because he’s the oldest team member, but because he’s a welcoming soul who has been around racing for over 50 years. His decades of racing wisdom and experience are a strong foundation to the team. 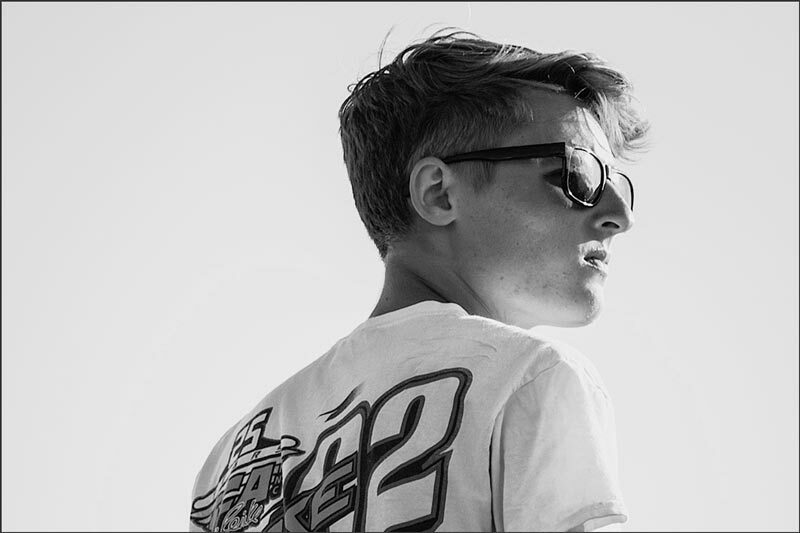 At age 17, Ralph started racing after he and a high school friend built a car. He’s raced old style modifieds but his favorite type of car is a 410 sprint car. Ralph finds peace and happiness at home or at the track and is inspired by his family, friends and the racing community. 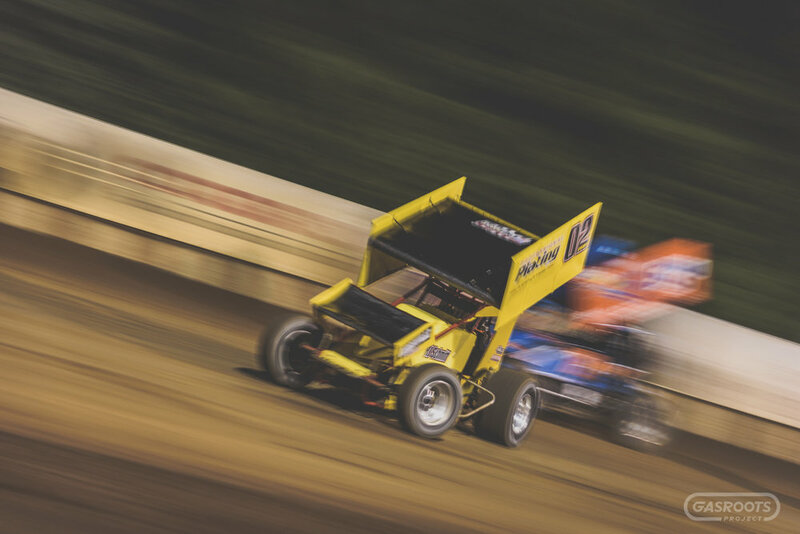 Rob Zorn has been involved with short track racing for 36 years and his most memorable moments are winning multiple championships on Joe Roe’s highly successful outlaw sprint car team. Rob’s favorite part about race days are seeing friends at the track, it’s where he finds peace and happiness. 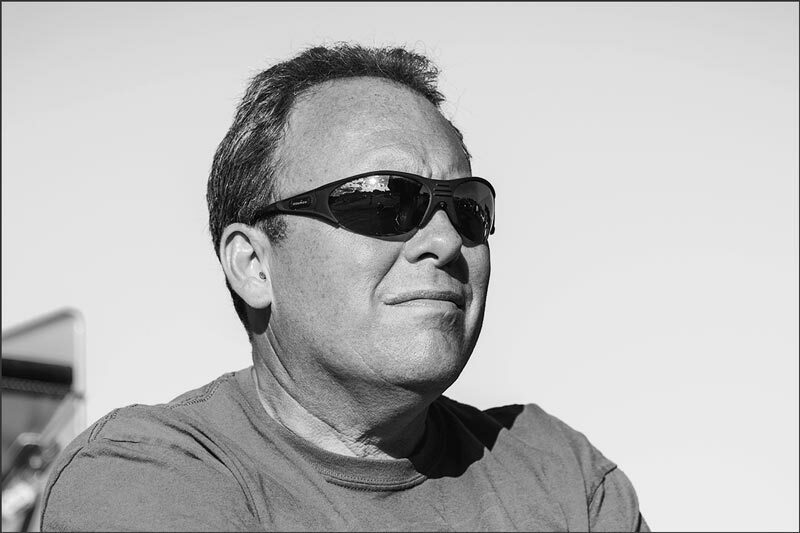 Rob lives in Kiel, Wisconsin and is inspired by his wife and kids. He works at Sargento Cheese, a Wisconsin-based, family-owned company that employees more than 1,800 people. Hayley Reinke is the oldest of the three Reinke children. By the time she was two weeks old she was at the track attending her first race. Her favorite part about race days are being around family, friends and the sounds of cars racing. Hayley’s mother Melissa is her hero. She sees her mother’s determination to be the best version of herself and deeply admires that. In the fall of 2017, Hayley will start her senior year of college where she’s working towards a degree in athletic training. With a bright future, Hayley is inspired by her family, friends and the many opportunities ahead. 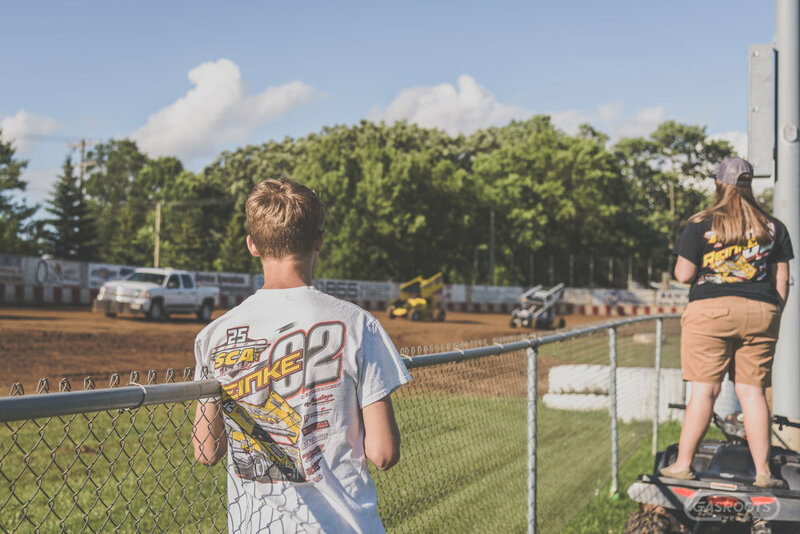 Lane Reinke is the second child of Mike and Melissa and there is no place he’d rather be than at a speedway. In the fall of 2017, Lane will begin his senior year of high school. He believes life is too short and you have to make the most of it. With his family as inspiration, Lane’s heart is set on making them proud. His favorite parts about being at the track are talking with his dad about track conditions and how the car is running as well as watching him race. 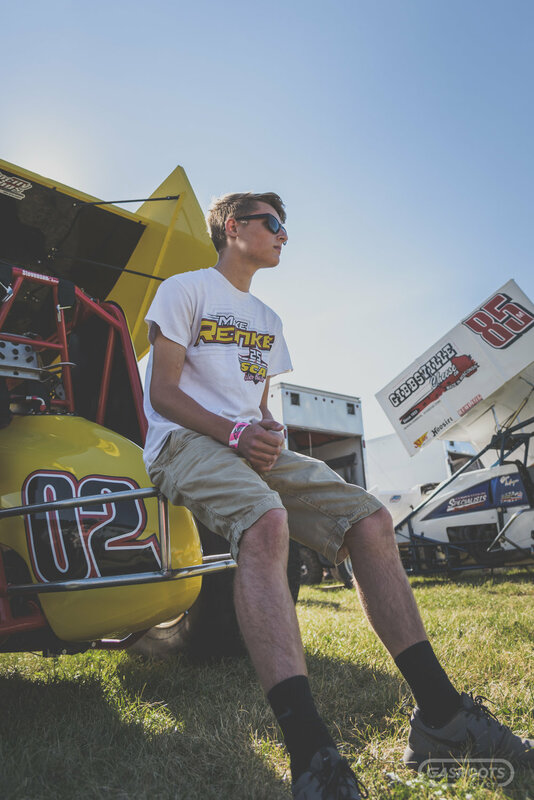 Lane wants to learn as much as he can and hopes to have a racing career of his own one day. Chase Reinke is the youngest of the Reinke children. At age 8 his smile and warm heart are magnetic. Often looking after the family dog Milo, Chase loves being at the track and like his siblings, he’s grown up around the speedway scene. 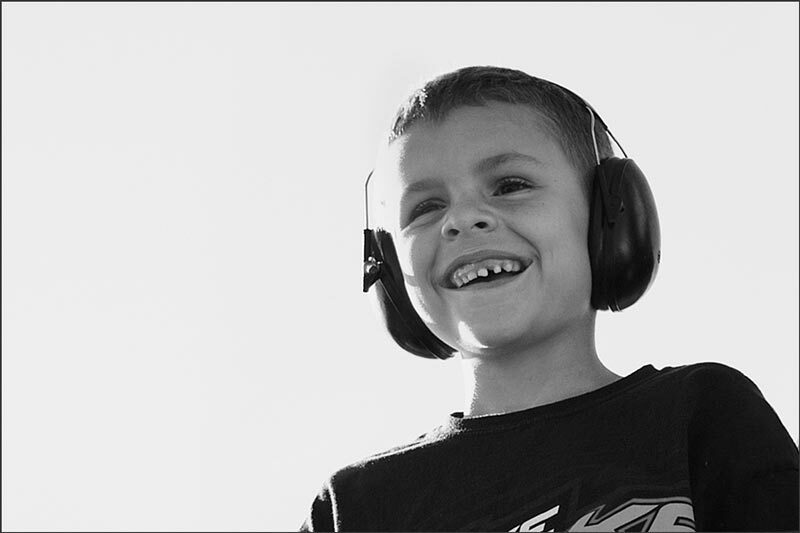 He attended his first race at three months old and hopes to race a sprint car someday.